Not a lot of people believed that “Dastardly” Doug Summers would enter 2014 your Northeast Championship Wrestling Commissioner and ruling Emperor, but it would be ridiculous to believe that the founding member of Team Dynamite could somehow orchestrate a winter storm that would be able to postpone WrestleFest IX from taking place December 14th in Norwood, MA and preventing his career defining rematch with former NCW Commissioner Dean Livsley. What vision is that? 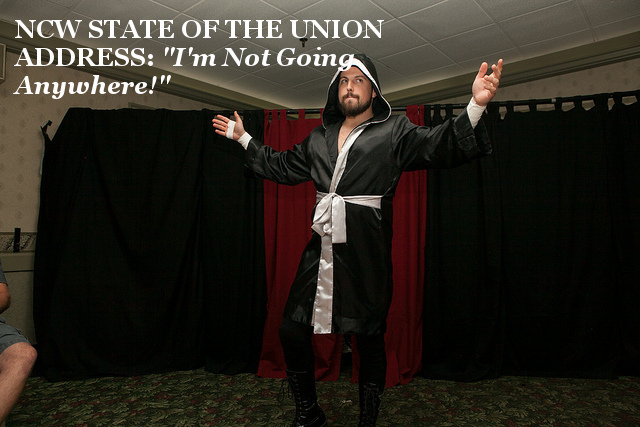 That’s something the Emperor wouldn’t elaborate on, and promised to only unveil following the events of WrestleFest February 7th in Norwood MA, where tickets will be $5 for all our fans as a special thank you for Norwood’s continued support. 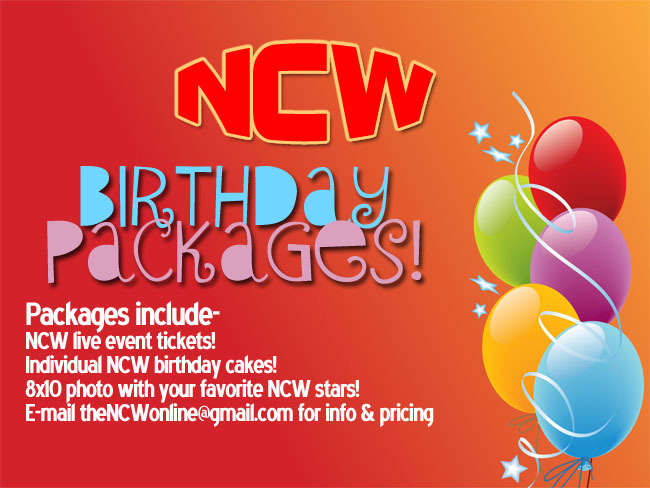 Previous PostPRESS RELEASE: Rescheduled WRESTLEFEST February 7th in Norwood, MA!Next PostNCW WrestleFest IX TONIGHT!